You’ve built up your volume in your home market and it’s time to look to export markets to expand your footprint. Not sure where to start? Our team can advise on the strategic markets to focus on based on your category, strategy and current global trends. You don’t have boots on the ground and would like support in opening up new markets?  Drinking Out Loud can act as your agent identifying suitable partners and helping you to seed your brand in new territories via our strong network of contacts with distributors, wholesalers & retailers. You are already in market and need a little guidance to set yourself up for a sustainable future? 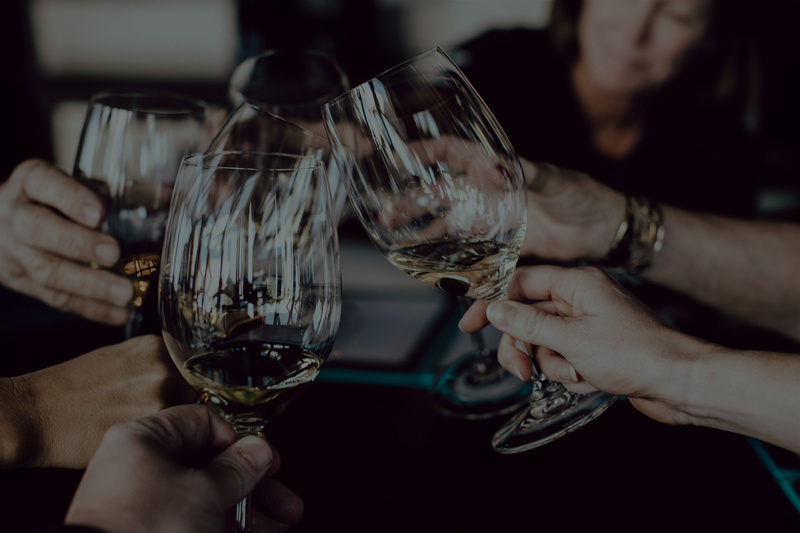 We can support you by reviewing your route-to-market and country plans, advising you on how best to optimize your distributor’s effectiveness, raise consumer and trade awareness, and activate your brand in order to drive rate of sale.